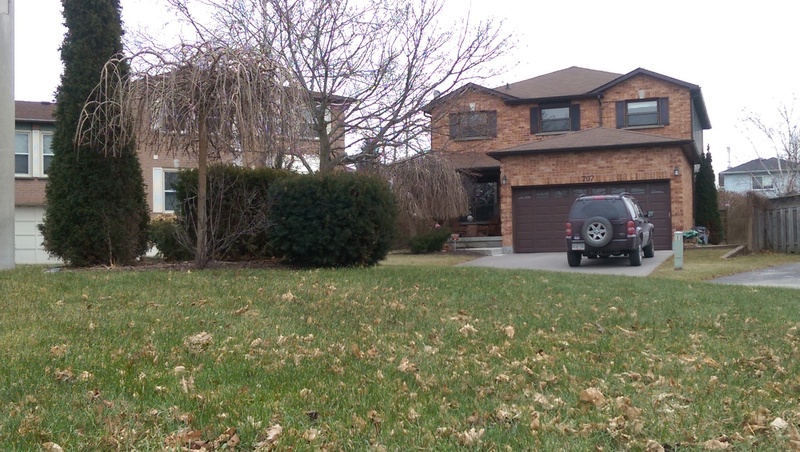 Fantastic 4 Bedroom + 3 Bathroom Home For Sale in Oshawa! This Truly is a rare Opportunity and a Unique Find !! 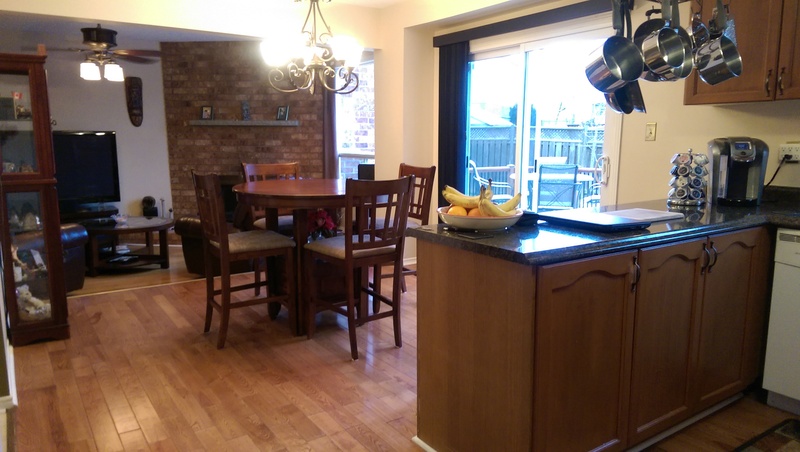 This Home is Close to all Amenities Including Schools, Shopping, Restaurants Parks and Public Transit. 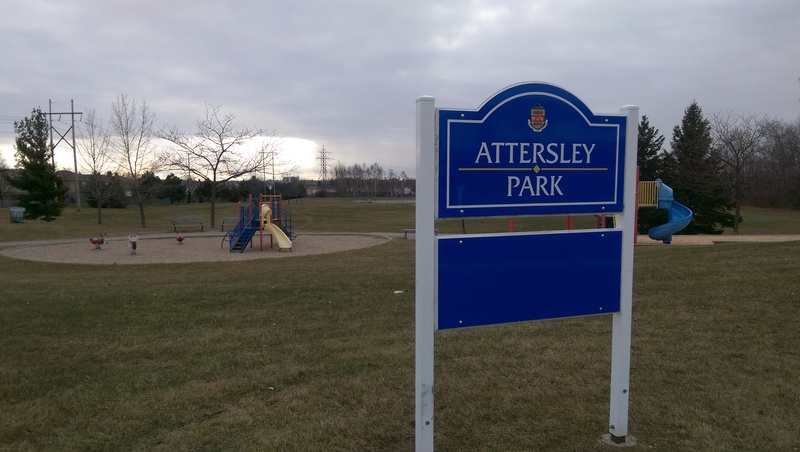 The Local Public School is a very close 5 – 10 minute walk via a municipal Pathway off of Lavis Street to Access the Gordon B Attersley Public School and Attersley Park. 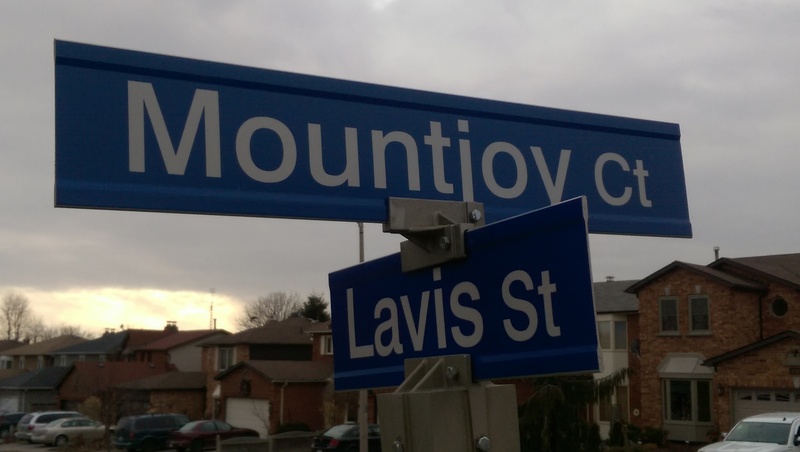 Don’t Miss this Opportunity to own a Fantastic home in a great neighbourhood.